First volume will be published in April 2015. "Hataraku Maō-sama!" (はたらく魔王さま! 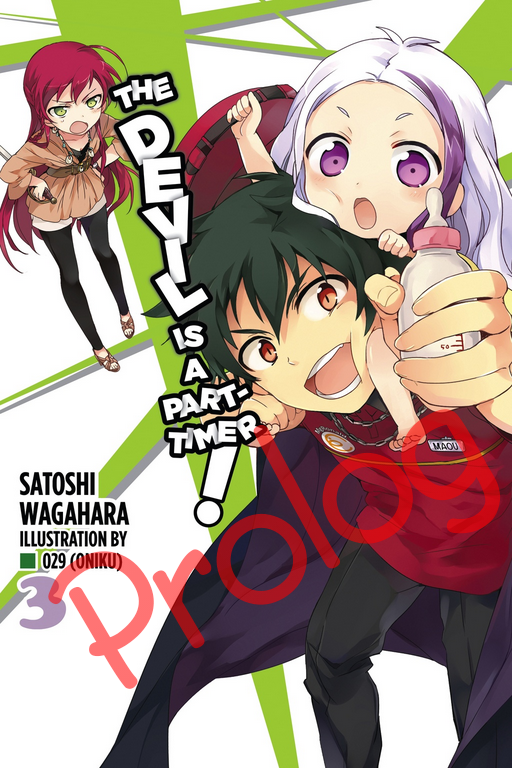 ), is a Japanese light novel series written by Satoshi Wagahara, with illustrations by 029.